Initially CAPT conducted courses/ training programs at other Govt. 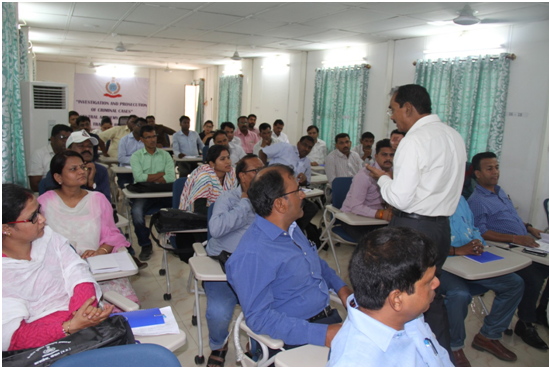 institutions like JNPA Sagar, NITTTR, and RCVP Noronha Academy of Administration, Bhopal (MP). 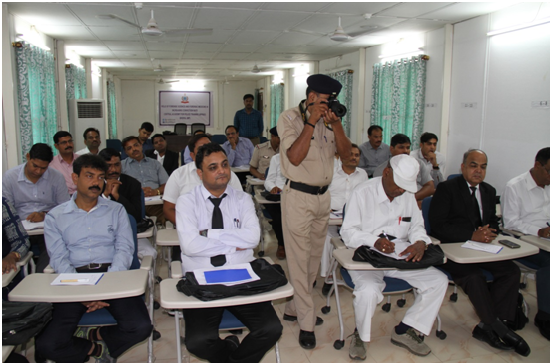 Central Academy for Police Training is functional at PF huts Kanhasaiya, Bhopal (MP) since 26th January 2014. 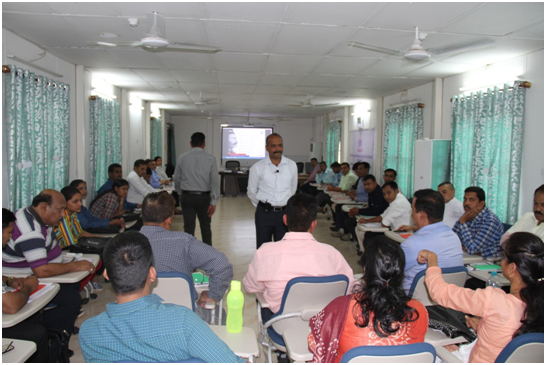 The first course in Prefab was the 6TH Training of Trainer (TOT) Course on Investigation from Feb.8 to 20, 2016 which was participated by 24 trainees across the country. Since then, 21 courses on various issues viz. TOTs, DTs, and weeklong courses on the topics of Investigation and Prosecution, Soft skill & Emotional intelligence, Traffic issues & management and Forensic science & medicine. Since its inception, 985 participants have been benefited through 48 courses organized by CAPT till Aug.25, 2017.